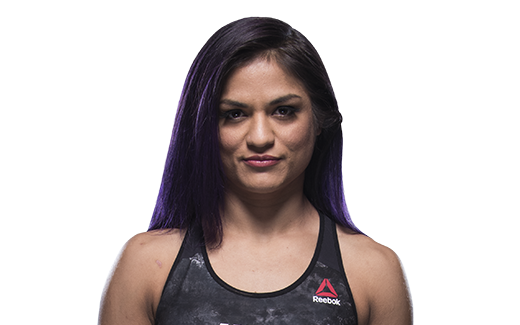 Watch Cynthia Calvillo in the Octagon after her win at UFC Phoenix. 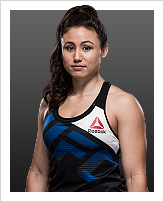 12월 30일 UFC 219 대회 출전을 앞둔 선수들의 막바지 경기준비 장면. TRAINING:I train anywhere from 2-4 sessions a day. 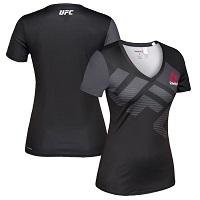 It’s a combination of MMA, Jiu-Jitsu and conditioning. When and why did you start training for fighting? I started training six years ago and began fighting amateur in 2012. I turned pro in 2016. What does it mean for you to fight in the UFC? It means the world to me. This is what I've been working for since I started MMA six years ago. My goals are to fight on the biggest stage, become world champion and build my legacy as one of the best fighters in the world. Did you go to college and if so what degree did you earn? I started college but didn't complete it. Life hit me hard and led me here! What was your job before you started fighting? I had a regular 8-5pm office job. 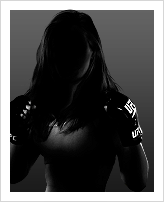 #1 ranked female amateur fighter in California for two consecutive years. Specific accomplishments in pro competition? Three pro fights in five months. Made my debut six months ago.